At yesterday’s F8 conference, Facebook CEO Mark Zuckerberg announced some major new changes to the worlds largest social network, which include Timeline, Ticker, Open Graph Apps, plus the much rumored Facebook Music. Timeline is a new place for all the stories you have already shared on Facebook, the video below gives us an idea of how Timeline works. 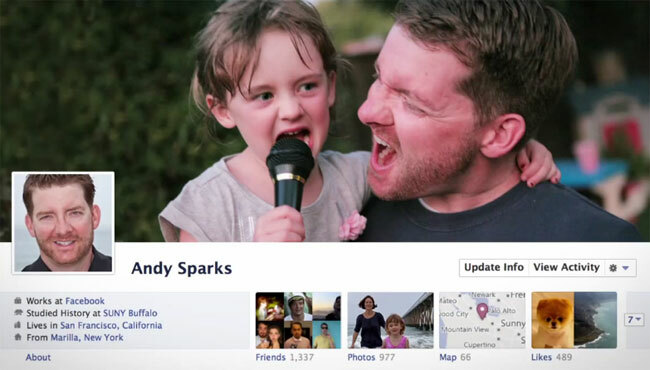 You can find out more information about Timeline and the other new features on Facebook over at the Facebook Blog.